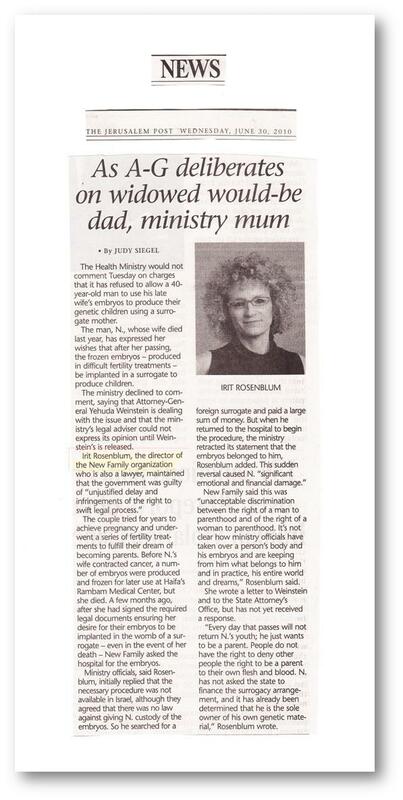 Advocate Irit Rosenblum: The Ministry of Health is Preventing a Widower from Bringing His Children to the World. The Ministry of Health will not allow a 40-year old widower to actualize his right to parenthood and to execute his deceased wife’s will to bring their children to the world. 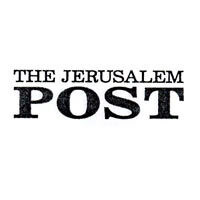 New Family organization, which is handling the case, asks to respect the widower’s right to parenthood and to carry out his deceased wife’s will.